[S996] Arlis Herring, Web Site: ArlisHerring.com. [S993] United States Federal Census, Washington, District of Columbia, Population Schedule: Northampton, Virginia; Sheet: 313, Dwelling: 599, Family Number: 598, Date: 1850. [S999] United States Federal Census, Washington, District of Columbia, Population Schedule: Franktown, Northampton, Virginia; Enumeration District: 84, Supervisor District: Unknown; Page: 34, Dwelling: 298, Family Number: 305, Date: 1880. [S1000] United States Federal Census, Washington, District of Columbia, Population Schedule: Franktown, Northampton, Virginia; Emuneration District: 63, Supervisor District: 1, Sheet: 14B, Dwelling: 256, Family Number: 259, Date: 1900. Healy Drummond Bagwell was born on 29 August 1878 in Exmore, Northampton County, Virginia.1 He was the son of William Healy Bagwell and Susan Elizabeth Watson.1 Healy Drummond Bagwell married Margaret Genevieve Murphy on 25 September 1901. Healy Drummond Bagwell died on 27 September 1944 in Cheriton, Northampton County, Virginia, at age 66. William Parker Bagwell was born on 1 July 1883 in Virginia.1 He was the son of William Healy Bagwell and Susan Elizabeth Watson.1 William Parker Bagwell married Petronilla Bagley on 28 August 1907 at Lunenburg County, Virginia. 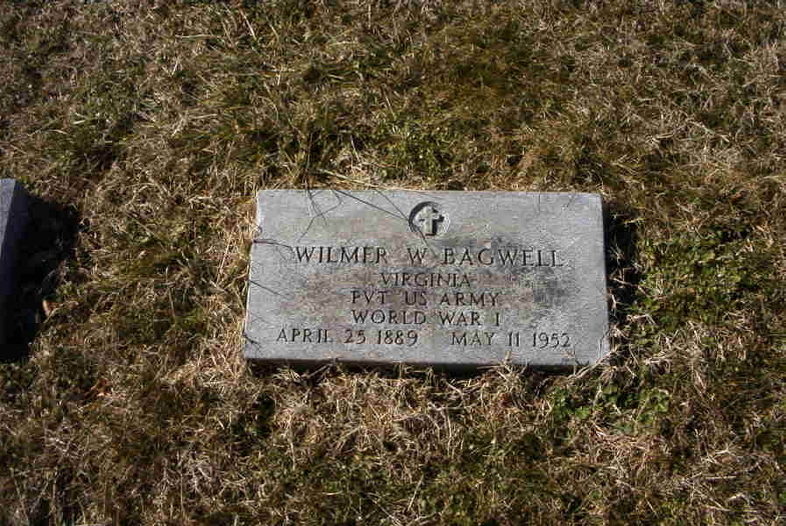 William Parker Bagwell died on 28 January 1942 at age 58. 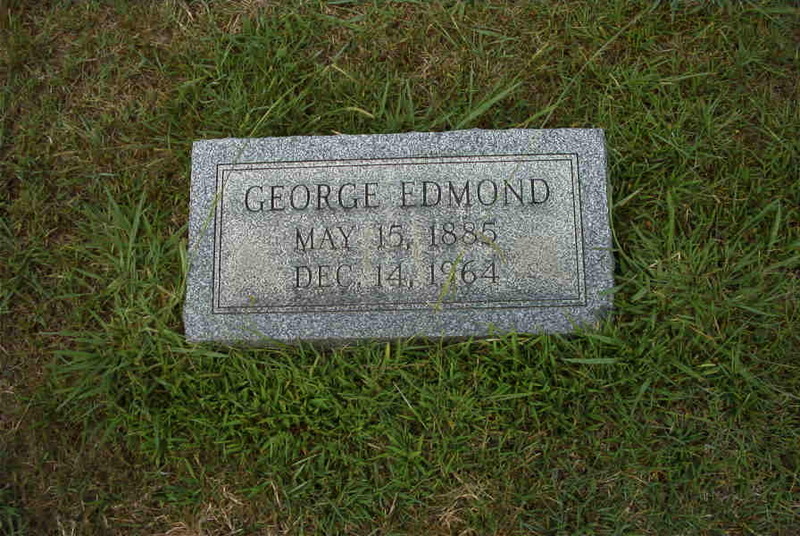 He was buried at Lakeview Cemetery, Blackstone, Nottoway County, Virginia. 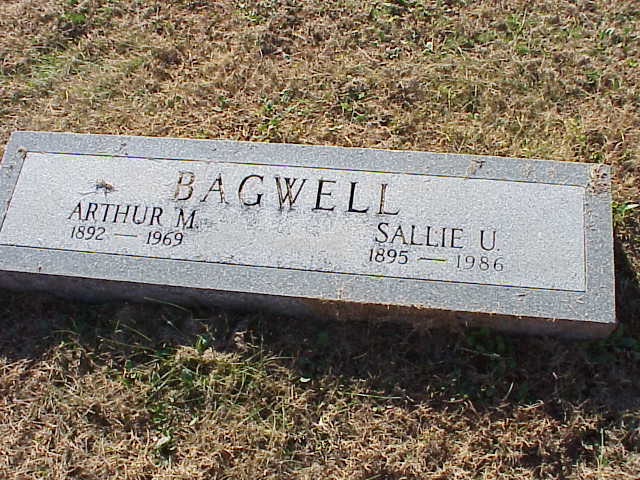 Sarah Ann Bagwell was born on 2 December 1887 in Northampton County, Virginia.1 She was the daughter of William Healy Bagwell and Susan Elizabeth Watson.1 As of after 1990,her married name was Williams. Sarah Ann Bagwell married Walter E. Williams after 1990. 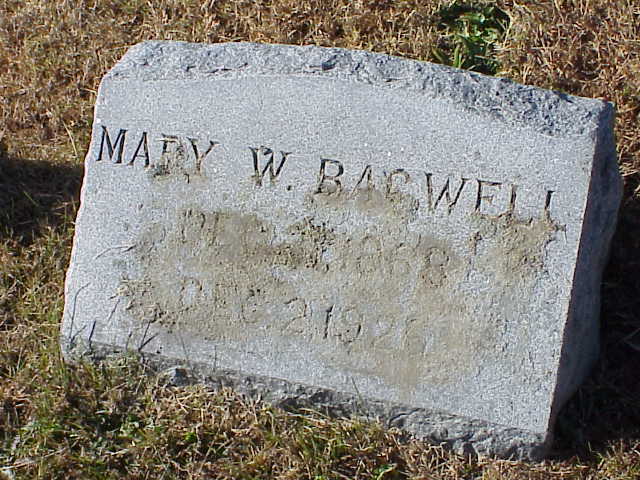 Mary Tabitha Bagwell was born on 8 December 1889 in Virginia.1 She was the daughter of William Healy Bagwell and Susan Elizabeth Watson.1 As of 8 December 1908,her married name was Walker. 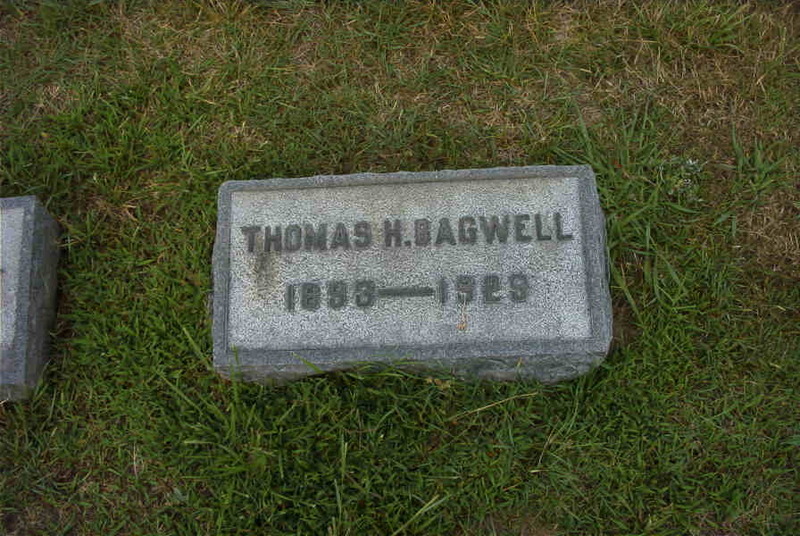 Mary Tabitha Bagwell married Clarence Melvin Walker on 8 December 1908 at Northampton County, Virginia. Mary Tabitha Bagwell died on 24 November 1964 in Newport News, Virginia Beach, Virginia, at age 74. She was buried at Forest Lawn Cemetery, Norfolk, Norfolk City, Virginia. 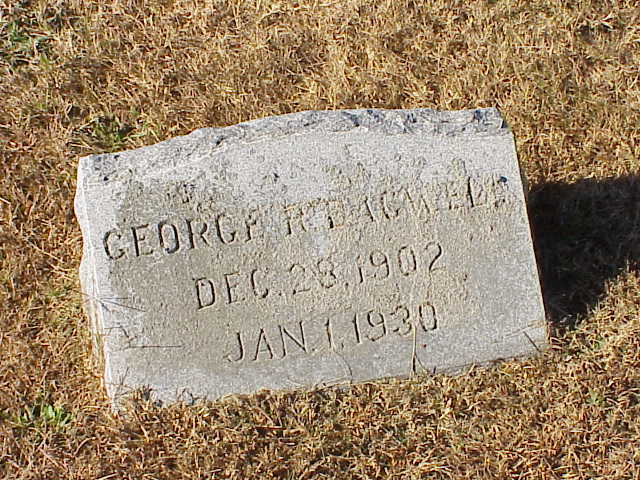 Leroy Lee Bagwell was born on 14 November 1895 in Virginia.1 He was the son of William Healy Bagwell and Susan Elizabeth Watson.1 Leroy Lee Bagwell married Inez Pearl Mapp on 22 August 1917 at Northampton County, Virginia. 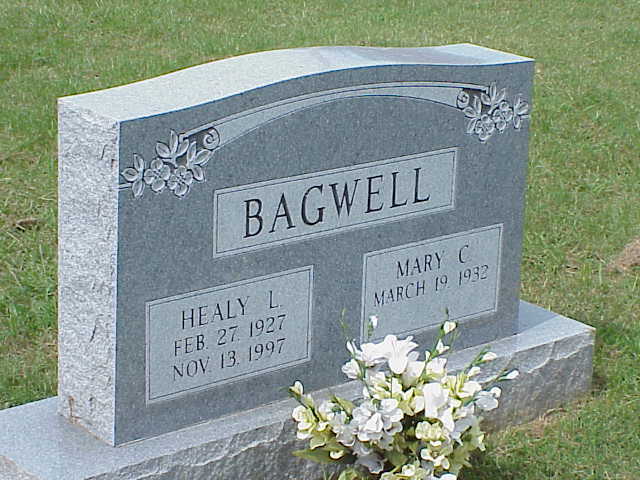 Leroy Lee Bagwell was buried at Belle Haven Cemetery, Belle Haven, Virginia. He died on 30 July 1989 in Virginia at age 93. 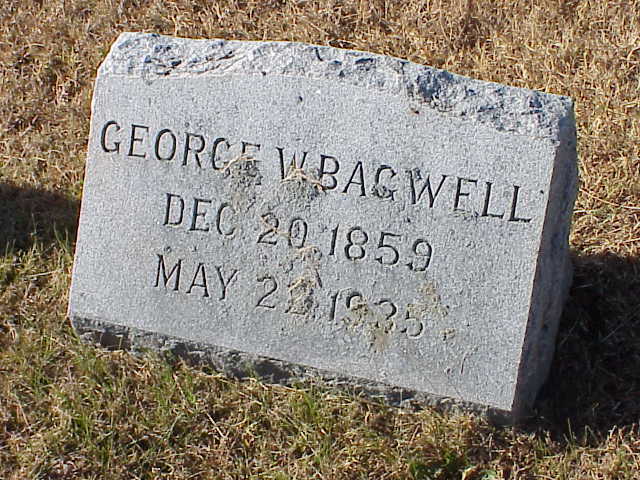 He was buried at Belle Haven Cemetery, Belle Haven, Accomack County, Virginia. Bettie Lee Bagwell was also known as Bettie Sue Bagwell. She was born on 13 October 1898 in Virginia.1 She was the daughter of William Healy Bagwell and Susan Elizabeth Watson.1 As of 23 August 1923,her married name was Wolfe. Bettie Lee Bagwell married William John Wolfe on 23 August 1923 at Virginia. Bettie Lee Bagwell died on 1 April 1999 at age 100. She was buried at Cape Charles Cemetery, Cape Charles, Northampton County, Virginia. Inez Pearl Mapp was born in 1895 in Accomack County, Virginia. She married Leroy Lee Bagwell, son of William Healy Bagwell and Susan Elizabeth Watson, on 22 August 1917 at Northampton County, Virginia. 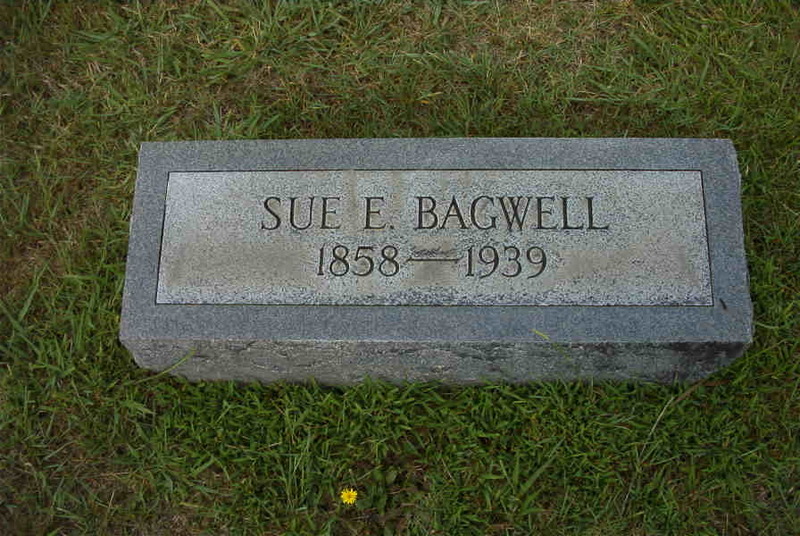 As of 22 August 1917,her married name was Bagwell. Inez Pearl Mapp died in 1966. She was buried at Belle Haven Cemetery, Belle Haven, Virginia. [S1007] United States Federal Census, Washington, District of Columbia, Population Schedule: Franktown, Northampton, Virginia; Emuneration District: 63, Supervisor District: 1, Sheet: 1A, Dwelling: 9, Family Number: 10, Date: 1900. Kathleen Bagwell Powell, 102, of Williamsburg, Va., passed away Saturday, March 26, 2011. She was the youngest of eight children of the late Mary Wyatt and George William Bagwell. She was born in Franktown, Northampton County, Va., and was the wife of the late Forrest T. Powell. She attended Fredericksburg State Teachers' College. She was a life member of Franktown United Methodist Church. She remained a faithful and active member and served on the administrative board and represented that charge at their annual conference. Mrs. Powell was the pianist for the Hamilton Men's Bible Class for over 25 years. She helped out in teaching Sunday school and Bible studies. She was a longtime member of the UM Women and held different offices and gave book reports. She joined Warwick Memorial United Methodist Church as an affiliate member in 1986. She sang in their choir as she had previously done at Franktown United Methodist Church. She joined the Ardelle Lett Circle, was program chair for two years and a representative to the committee on membership. Mrs. Powell is survived by one daughter, Joyce P. Sawyer and her husband, Robert of Williamsburg, Va; a granddaughter, Cynthia Sawyer Hart and her husband, Christopher of Alexandria, Va; one grandson, Robert Keith Sawyer and his wife, Barbara of Swansea, Ill; and nine great-grandchildren. She was preceded in death by her three sisters and four brothers. A funeral service will be held at 11 a.m. Saturday, April 2, 2011, at Franktown United Methodist Church in Franktown, Va., with the Rev. Alex Joyner and the Rev. Bill Davidson officiating. Interment will follow in Franktown Cemetery. She will be dearly missed by her loving family and friends. Flowers will be accepted or donations may be made to Franktown United Methodist Church, P.O. Box 130, Franktown, VA 23354; or Warwick Memorial United Methodist Church, 38 Hoops Rd., Newport News, VA 23602.